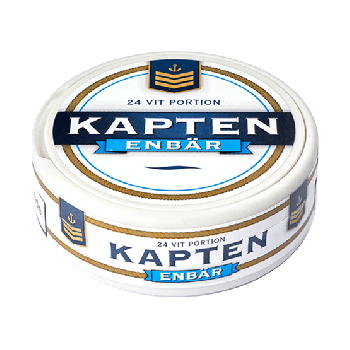 Kapten white juniper is a snus where development has been based on knowledge acquired over five generations. 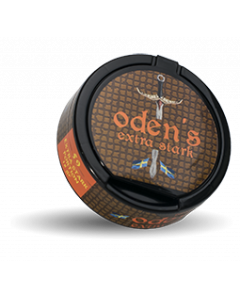 Thus, great experience in tobacco production. 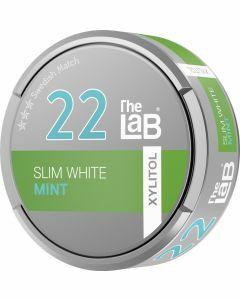 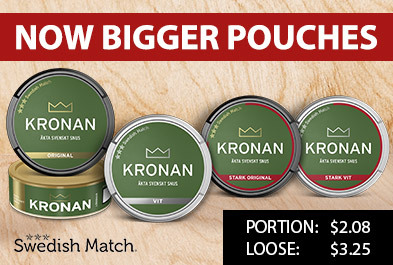 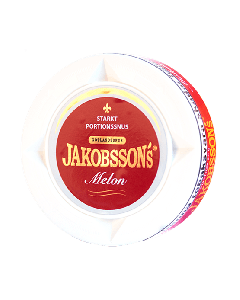 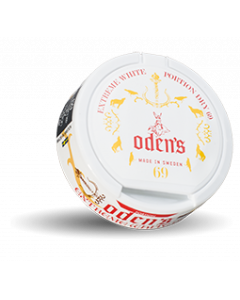 Kapten white juniper is a traditional snus with distinct and distinctive taste of juniper berries.